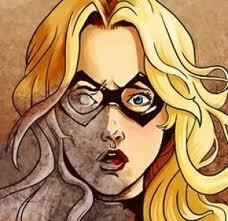 Medusa Project International > Contenido > Series > Marvel Agents of S.H.I.E.L.D. There is a short petrification Scene in season 2 Episode 2 "Heavy is the Head". The HYDRA Agent Carl Creel turns a waitress to Stone. It´s not the best petrification Scene, but a beginning. Re: Marvel Agents of S.H.I.E.L.D. Will the Grey Gargoyle appear someday? This looks like a good one. If only the episode wasn't expired on Hulu and abc's website. 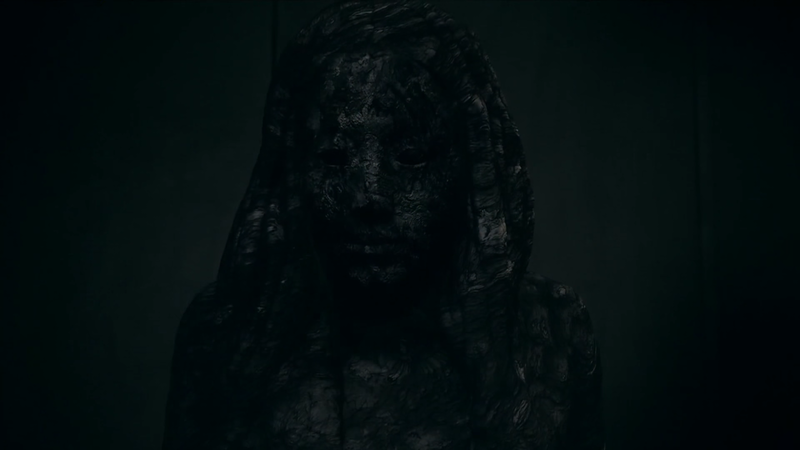 I discovered that there's also a petrification in season 2 episode 5 (which is still online) but it isn't as good. Several navy men get petrified when they take a drink but it cuts away before they're completely petrified and I generally didn't think it was amazing. The scene is OK, but the resulting statue is too rough for my taste. Thanks for sharing, anyway. No screenshots but I can confirm the mid-season finale featured two female characters ending up cocooned before breaking free. Still pretty rough but hey, something freeze-related happening to women on the show. Loved it. Thanks for the sharing. 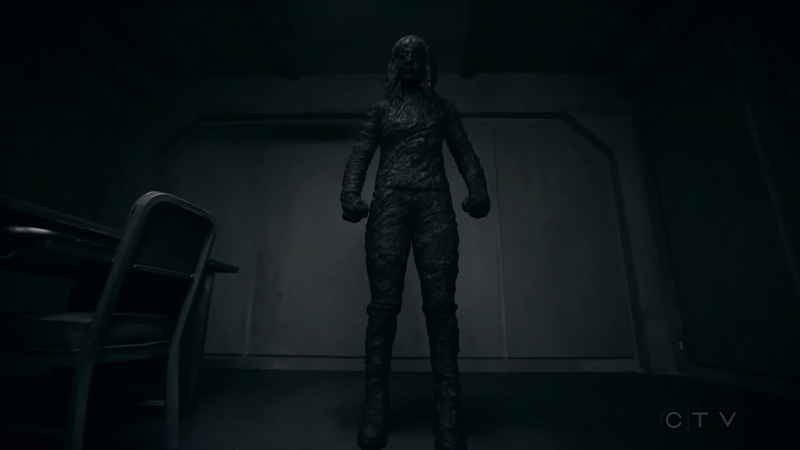 One inhuman has "Medusa eyes"
New petrification from ep 19 of s4. Quality is a bit dark, sadly, but you can brighten it just fine.